HTC has quietly made HTC One X10 official in Russia, which is the successor of HTC One X9. 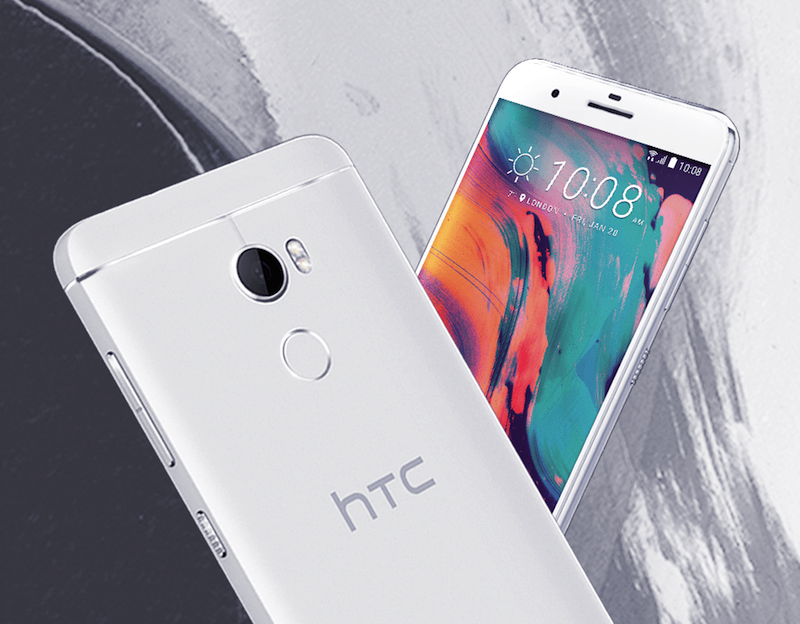 HTC One X10 is officially listed on HTC Russia and will be available in Black & Silver color options. The phone is priced at price of approximately $355 (~ Rs. 23,000), though at the moment there is no official word on its availability outside Russia. The HTC One X10 sports a 5.5-inch full HD 1080p Super LCD display with a pixel density of 401ppi protected by Corning Gorilla Glass. It is powered by an octa-core MediaTek Helio P10 processor along with 3 GB of RAM and 32 GB internal storage along with support for expandable storage up to 2 TB via microsd card. It runs on Android with HTC Sense on top, though we are not sure of the Android version at the moment. In terms of camera, it features a 16 MP main rear camera with autofocus, BSI sensor, f/2.0 aperture, and LED flash with features such as face detection, Pro mode, RAW format support, Panorama, Camera Zoe, and Hyperlapse. It includes supports for full-HD video recording at 30fps. 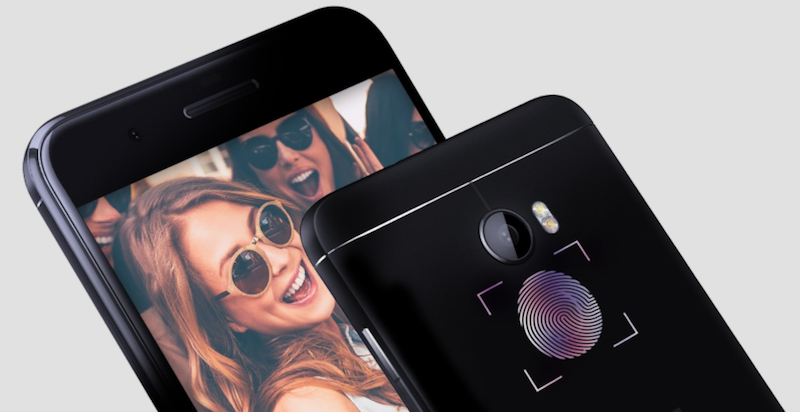 Whereas, it comes with a 8 MP front shooter with fixed-focus, BSI sensor, and f/2.2 aperture. In terms of connectivity, it supports dual Nano-SIMs 4G LTE along with support for Bluetooth 4.2, Wi-Fi 802.11 a/b/g /n (2.4 and 5GHz), DLNA, GPS, GLONASS, and Miracast. In terms of dimensions, it measures 152.9 x 75.6 x 8.2mm and weighs 175 grams. HTC One X10is backed by a massive 4000mAh battery along with support for fast charging and offers 26 hours of talk time & up to 31 days in standby time on 3G network. The phone includes HTC BoomSound feature for enhanced audio experience.